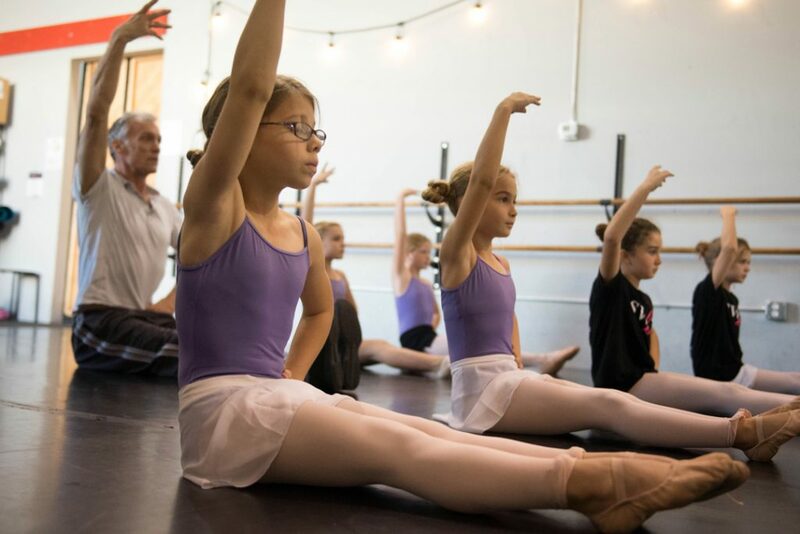 The School of Southwest Ballet Theatre provides a high-quality, richly creative pre-professional program for preschool through adult, offering classical ballet, tap, jazz and modern training. SWBT’s faculty are the most sought after instructors in the valley. They bring their wide range of expertise and experiences to share with our aspiring dancers. 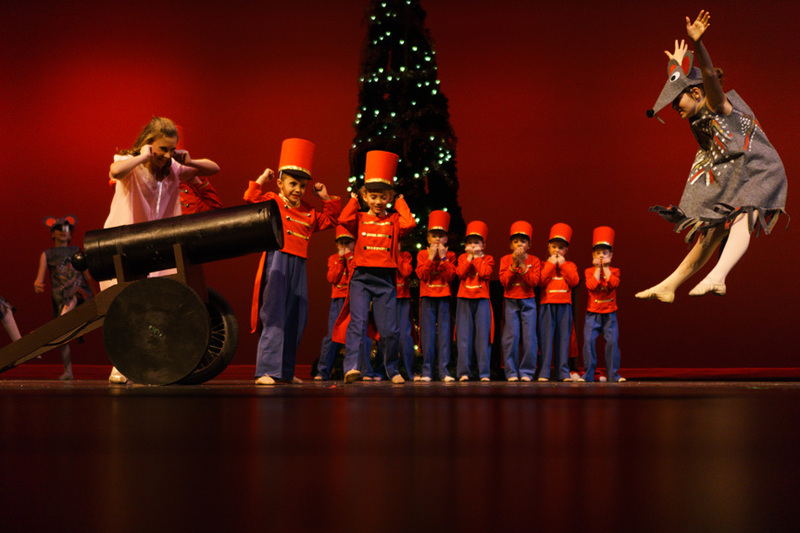 This winter, join us for our holiday tradition, Tchaikovsky’s “Nutcracker”. This February, enjoy our Southwest Showcase in partnership with EMCC as our dancers show off their skills. The season ends with Soili Arvola’s “Coppélia”. SWBT’s performance company is a 501(c)(3) non-profit organization that provides exceptional dance training for beginner through pre-professional students, bringing ballet performance to the Southwest Valley. Click here to support SWBT's performance company. 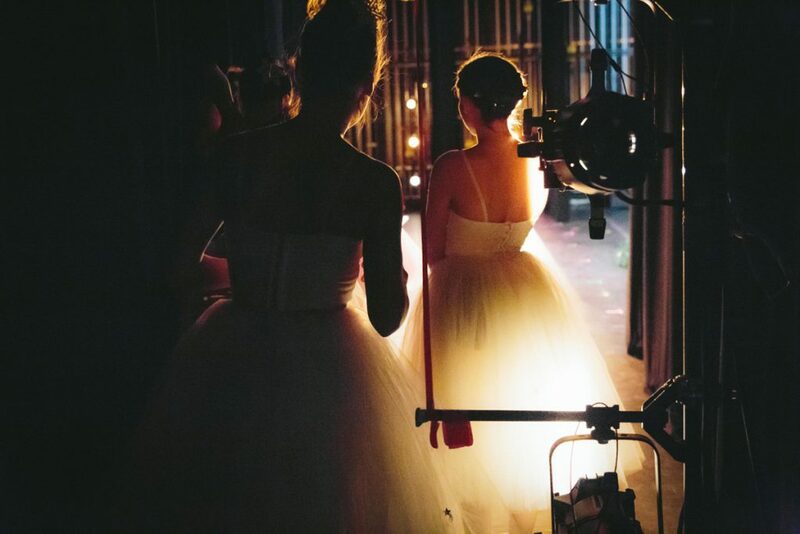 SWBT’s 2017-18 Season started with our Harvest Gala, followed by our holiday tradition of Tchaikovsky’s Nutcracker. 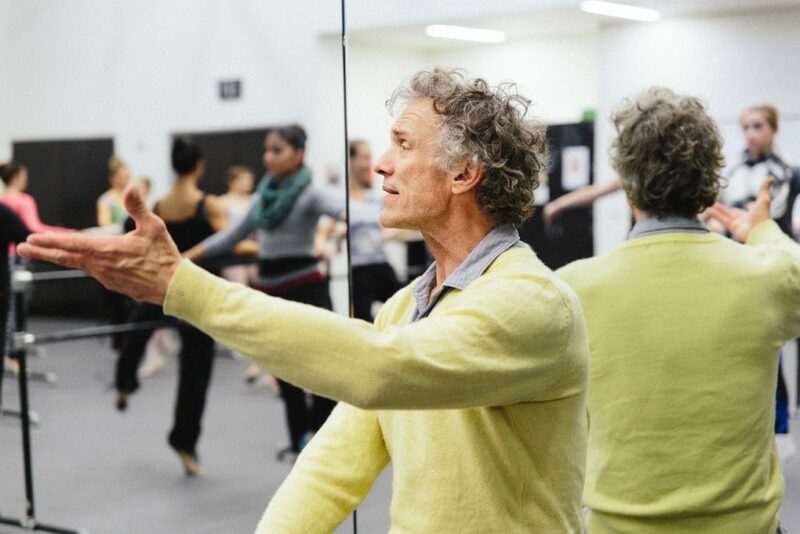 Join us this Spring for Daniel Baudendistel’s Cinderella.